Refrigerated warehouse construction is very unique since great consideration must be given to what types of products will be stored. We customize each building design to the needs of our customers to ensure the highest levels of customer approval and satisfaction. We have the knowledge you need to successfully guide you through every phase of your refrigerated warehouse construction project. Our products keep the fundamentals of thermal design and construction in mind, while also being aesthetically pleasing and practical. Thalheimer offers different unique solutions starting from the design of cold room/ Warehouse that is to be added on to an existing facility or a turnkey project for a customized cold storage warehouse built from the ground up. Many options are being considered when we design a refrigerated warehouse facility including the section of site direction for the project and any special engineering requirements needed. 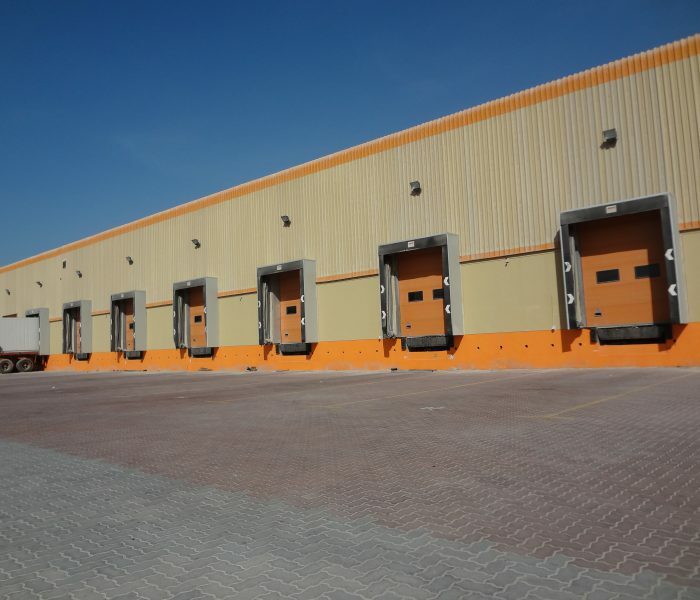 Our cold storage facility experts can guide you through every step of the building process. It is our goal to custom design a solution to meet your present needs while considering your future needs as well. 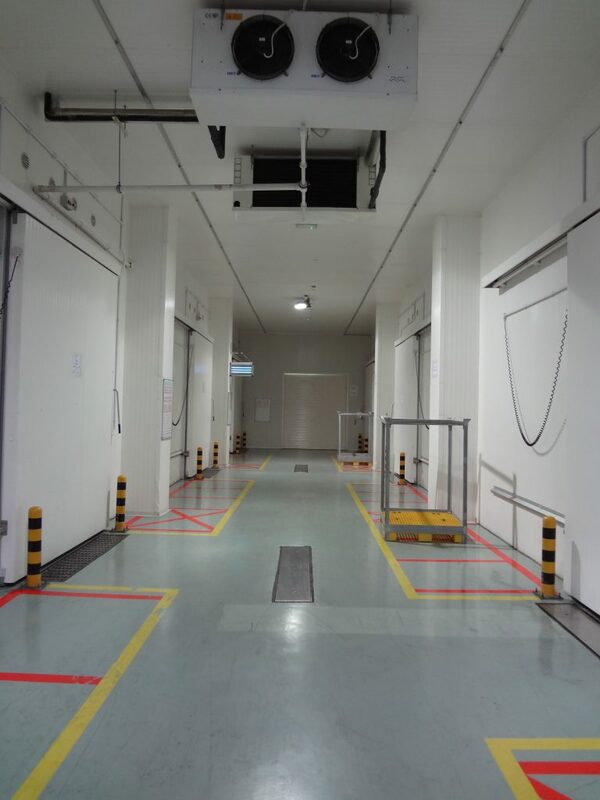 When constructing a building designed for freezers and refrigerator warehousing system, we highly keep attention to the type of concrete floor to use as well as the heating system and ventilation designed to prevent accumulation of any fungal colonies in the future. Not all floors are created equal and using the wrong one can lead to trouble and unnecessary expense. Premium materials and methods are being considered when designing a refrigerated/freezer warehouses. For freezer ceiling construction in larger facilities, panels are typically placed on the outside over a metal deck with EPDM roofing membrane over insulation which also acts as the vapor barrier. Typical freezer wall construction consists of 5” or 6” expanded urethane metal clad panels with R-values that range from R-32 to R-56. The metal acts as the vapor barrier. In addition to the thermal performance characteristics, the thickness of the wall also becomes a function of the wall height. 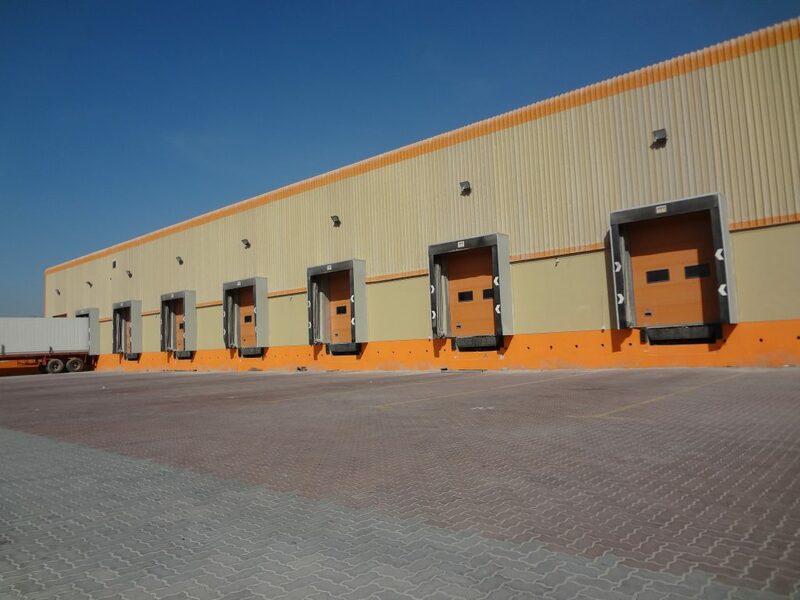 Due to the constructability of the facility, it is common for the cooler walls and ceilings to be the same thickness as the freezer walls and ceilings for facilities that house both coolers and freezers. 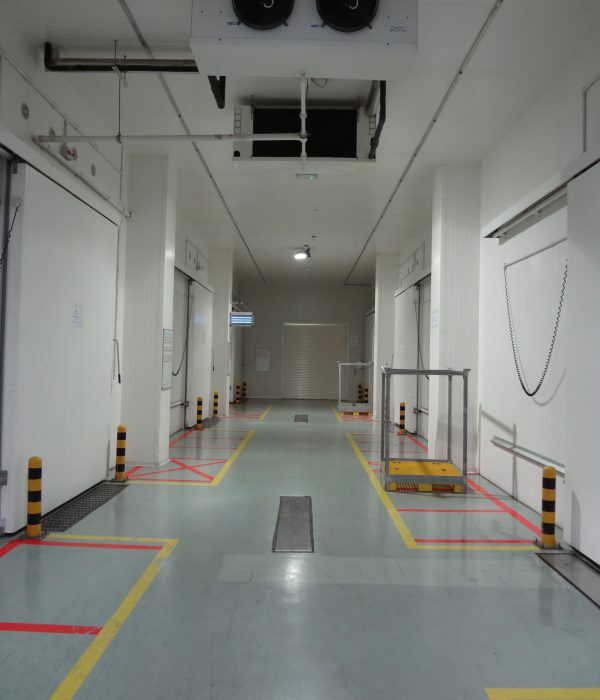 It is also common for loading docks adjacent to coolers to share the same wall and ceiling thickness. Separating walls between coolers and freezers usually have 5” to 6” of urethane for insulation and have a metal frame structure. The goal on these walls is to prevent condensation from forming on the warm side of the wall so the thermal characteristics of the wall need to be high enough to prevent condensation from occurring. Concrete floors can be built in many different ways, and it is important to match the concrete floor slab with the right seal to the facility’s location and intended purpose. Freezer floors are typically insulated from R-18 to R-30, with all double heating system under the reinforced concrete. Inadequate design and calculation of insulation and heating system might lead to slab freezing which would lift and break a slab from frost formation. Premium construction starts with high quality professional design. That is vital to ensuring your refrigerated warehouse build meets your needs with refrigeration equipment that lasts.